Another banquet is over and the food was great. It was different doing it at a Chinese Restaurant, but we had our own banquet room and everything went well. There were quite a few people who were not there to get their Club year pins or other awards. These can be picked up at the Club House on any Sunday. 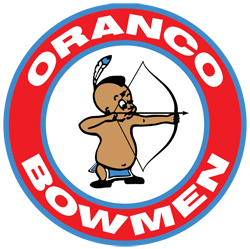 If you haven't heard yet, Oranco will be hosting both the State Broadhead and State Field this year. It is an honor for us to do these shoots and it gives the Club a lot of exposure. However, it is also a lot of work. We have already started improvements by creating pits to put 3-Ds into in order to increase skip safety. We will also be adding more dirt mounds. Hopefully, this will give us more options to make it more difficult to try and look at close by yardage markers. The biggest challenge for both shoots is getting enough people to work the cook shacks. This is because each shoot is a 2-day shoot. We will need 10 people for each day for both shoots. If you can work 1 or 2 days, it is a very fast way to work down next year's Membership dues. We have decided to increase the amount of work party credits given. If you work 2 days in a row, instead of a total of 4 work party credits, you will earn 6. That is enough for your next year's membership dues in one weekend. However, you must let Tony Tobin know in advance if you plan to help. The Valley Range is looking good. Don and Bill have had some busy days mowing. However, the Mountain Range still needs a lot of work. On several of the targets it is difficult to find the shooting plugs. If you have a Target Assignment, then this is your responsibility to the Club and your fellow archers. During the last Club Meeting, we had 73 people show up to vote for Flint Captain. Jason Duysings was the winner. We were a little surprised at the turn out, but it was great to see that when something is important, our Members will show up. Congratulations to Jason. I know he is planning some new stuff so hopefully everyone will be happy and supportive. 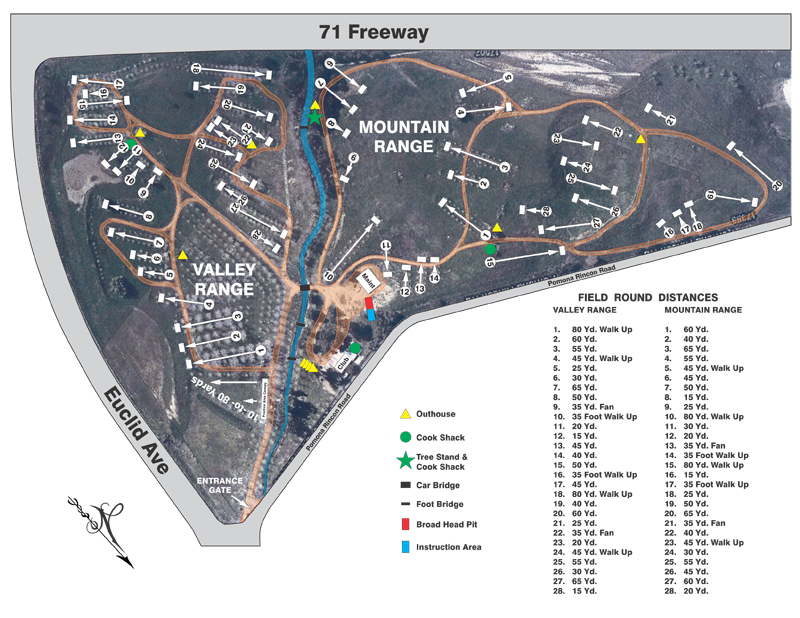 The Big Game shoot is April 9th and there will be a work party Saturday the 8th to set up the 3-Ds and to help with some general range cleanup. As always, we will serve an “All You Can Eat Lunch”. Sunday the 9th we will need 10 people to help with the cook shacks and 4 people to help with Registration. If you can help on Saturday the 8th, just show up at 8:00 am. We can use all the help we can get. If you can help on Sunday, please call or email Tony to reserve a cook shack of your choice. The Big Game shoot is your last opportunity to work your Club dues down for this year. This gives the Membership Chairman a chance to do all the math in time to send out your renewal notice. Any work parties after this shoot will go towards the following year. As usual, if you have any questions please feel free to contact any Board Member. See you at the Big Game Shoot. Darwin Potter unexpectedly lost his wife Pam of 38 years on March 24th. Darwin has been an Oranco Member for 26 years and we wanted to send him and his family our prayers and condolences. She is survived by Darwin and their three sons, Josh, Kevin and Mark as well as, their two grandchildren. From 4pm to 8pm and there was a grave side funeral held on Tuesday April 4th at 12 noon. The Big Game tournament is here folks. We will need plenty of help on April 8th to get this shoot set up for the 9th. The set up for this one is going to cover the entire property, because; we are using this to feel out the target positions for the upcoming State Broadhead shoot on May 27th and 28th. Speaking of shoots...If you have never shot in a tournament, you are missing out on the best part of this sport. The benefits include getting out of the house for a little exercise, enjoying the day with old friends, meeting new friends, having an excuse to eat hot dogs, and discovering things about yourself and your equipment. If you happen to shoot well, you may even win something. That last part is not important, due to its irrelevance, because; having fun and enjoying your day is far more rewarding than the actual competition to many of us. Sure, it’s nice to win, but compared to the things I mentioned above it’s insignificant. So… “If you have never shot in a tournament” or think your shooting isn’t good enough to compete, don’t let your perceived skill level get in the way of having a great time. You can start right now with the Big Game shoot. Come out on Saturday and camp overnight if you like. Maybe come out early on Saturday (8:00 am), and help us get the tournament set up for Sunday, and meet a few people in the process. Lunch on Saturday is free to the workers. If you can’t lift animals, there will be other jobs available like target gluing and cleaning the picnic area. The shoot is on Sunday April 9th. Registration starts at 7:30 am, and the shoot will start at 9:00 am. Groups will consist of 3 - 8 people for scoring reasons. We use double scoring, so each group needs two scorekeepers and one person calling scores, which is why there is a 3-person minimum. Groups larger than 8 tend to slow things down too much, so we have the 8-person maximum. There is a board located at registration where you sign up for a starting target, and you can put your name on any target with less than 8 people. If you don’t know anyone yet, you will have around 7 new friends by the end of the day. This Newsletter is going out to about 450 active Members, and if you all bring a friend or two, this could turn into a major party! I hope to see you all there. Wild Turkey hunting season is here again. 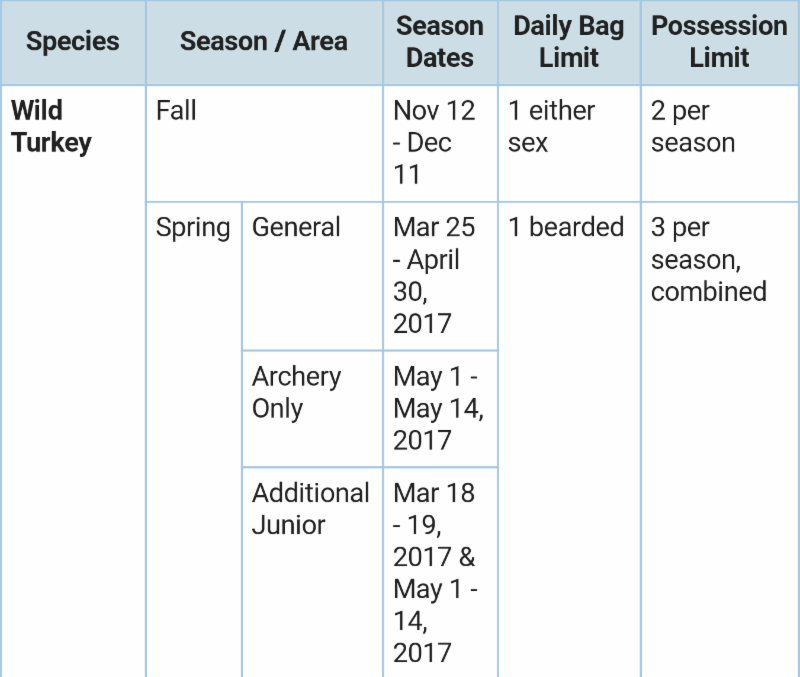 See the dates above that were pulled from the California Department of Fish and Wildlife's website. Have a good time and be careful. Don't forget, turkeys have good eye sight so camo up real good and be still because they can see you moving. We would like to Congratulate the Members below for their Hunting Success in 2016. If your name is on the list below and you were not at the Annual Banquet, you can pick up your Award in the Club House. Hello Everyone! Just a reminder, I have not received everyone's CBH or NFAA cards. Please keep sending those in. We are currently right over 400 members. I would like to Congratulate the following members for their tenure in the Club. If your name is on the list below and you were not at the Annual Banquet, your year pins are in the office. Thank you. The first shoot was a success. Thank you to those of you who came out and shot. Like always, I am asking for your ideas, likes and dislikes. Please feel free to let me know after each shoot what you would like to see more of and I will try and make it happen. During each shoot, I will have a bonus target. The bonus targets are worth 20 points. 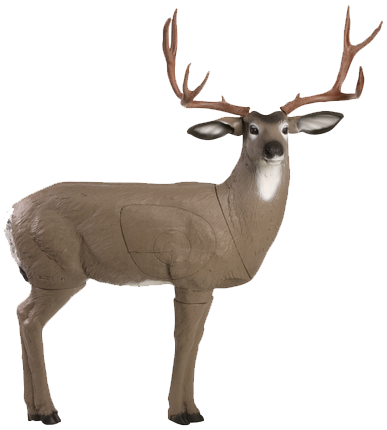 You have the option of shooting the bonus target for 20 points, or opting out and shooting the animal that is designated with that target for the regular 10, 8, 5 scoring. As a reminder, each shoot is a 1 ARROW per target only shoot. The rules are on the table at check in, as well as on your scorecards. If I continue to catch participants shooting multiple arrows at targets they will be disqualified and will be asked to leave the range immediately. I would like to thank everyone who came and supported me in the voting. I truly appreciate you taking your time away from your families to come cast your vote. Thanks again, and I look forward to seeing you out at the next shoot. For the winners who were not at the Annual Banquet, I will have your awards this Saturday on the table at the next Scalps & Skins shoot. Thanks again for coming out and shooting these shoots. Joe said there was a lot more gravel brought into the range. About 16 truckloads. All of the Valley Range roads are now covered. We had to get a new lock for the front gate. We got the quad sprayer working now. We were able to do some spraying. Joe fixed the outhouse lights. They are really nice. State Broadhead will be at ORANCO over Memorial Day Weekend. Major mowing started yesterday. (Bill Waltz and Joe Bagglio) The grass was very tall. Steve and Todd Dancer have been very helpful. Chriss mentioned the Champ Shoot, He said it sounds like we have some plugs to replace. He said the Mountain Range needs a lot of work. Bill mentioned the Wolf Pack in California were messing with some cattle and they seem to have disappeared. There were two adults and five pups. CDFW wants people to let them know if they see them. 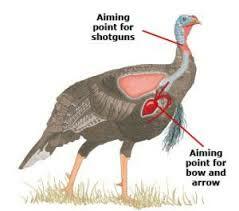 Turkey season is coming up. Bearded turkey only. Any animals taken out of state must be butchered, otherwise you can get into trouble. Club Membership now over 400 people. The Champ Shoot had 45 shooters. The 2:00 pm cut off time worked out much better. The Flint Captain said everyone knows about the price increase for the Scalps and Skins and they are okay with it. Joe mentioned Don was supposed to get him pricing on the piping for the drainage ditch. Pricing was brought in for the First Aid Kits and the Defibrillators. There was a motion to spend $3,000. It was seconded and approved. Pete needs to get David the Range Rules for the website. The State Broadhead will be on May 27th and 28th. Joe is getting a bid to install a sprinkler system to help keep the dust down on the range, Especially, during the dry times when we have large shoots going on. 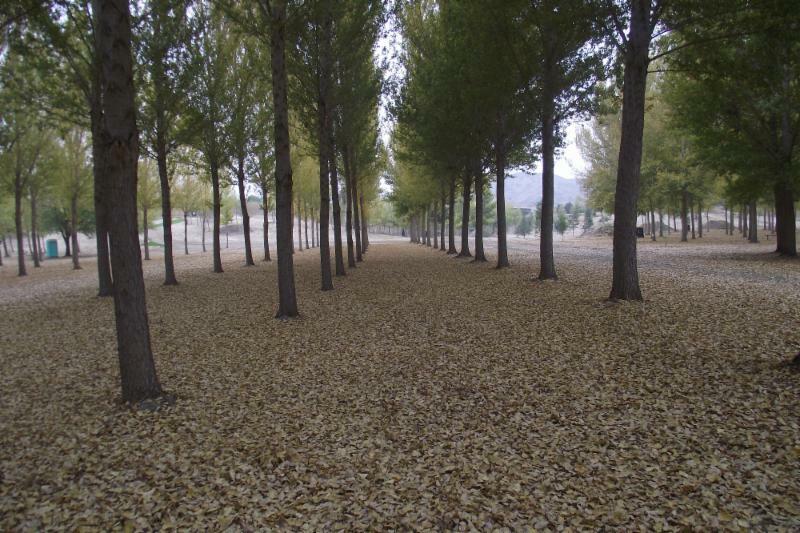 Cost was figured at less than $3,000. Motion was entered, seconded, and approved. We have dug some new pits for the 3-D targets that were cut into the hillside. We are looking for ways to utilize more of the area on the backside of the range. Pete needs to complete a 3-D Target inventory. Tony will get with Dave for info for the website regarding work party credits. 2 days straight for the State Broadhead = 3 work party credits per day. Only 1 day = 2 work party credits. Jason has been talking with Joe about repairing the cook shacks on Bear Valley and Sniper Point. Approximate cost $3,000 each x 2. Motion entered, seconded, and approved. Throughout the entire meeting, Members showed up and cast their votes for Flint Captain. In total, we had 73 votes. Jason Duysing won the election and will remain the Club’s Flint Captain. During the Annual Club Banquet, Life Membership Awards were presented to Pete and Sue Whitworth and Terry and Becky Adams. 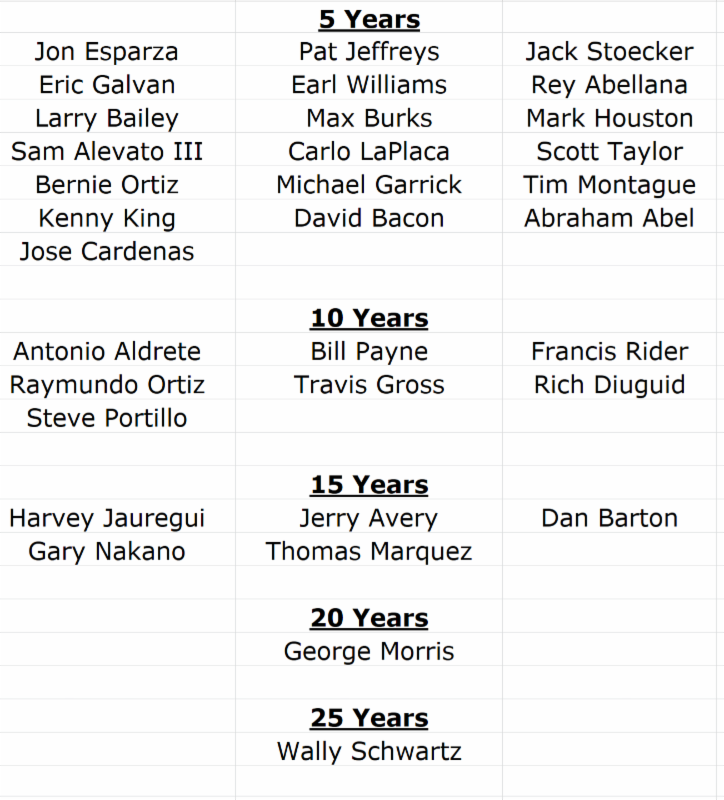 Congratulations to all of you and Thank You for your years of service to the Club. Bowhunters should practice at low bow poundage because it’s easier on shoulder joints and muscles, says Olympic gold and silver medal archery champion Jay Barrs of Salt Lake City. If, for example, an archer hunts with a bow set at about 65 pounds, he can reduce bow limb bolts a couple full turns so he’s drawing about 55 pounds during most practice sessions. 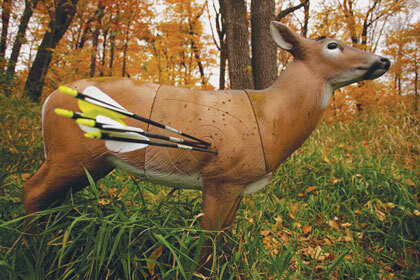 Bow sights must be adjusted, but it’s easier to work on proper shooting technique that produces tight groups with low poundage, says Jay. Due to the lack of Member participation last month, I wanted to try this one more time. My apologies go out to the 10 of you that took the survey last month. If you are still interested in this section, please take the survey again. Of the 10 votes received, almost everyone was in favor. For those of you who skipped this section, there are only three survey questions. It should take you less than a minute to complete. 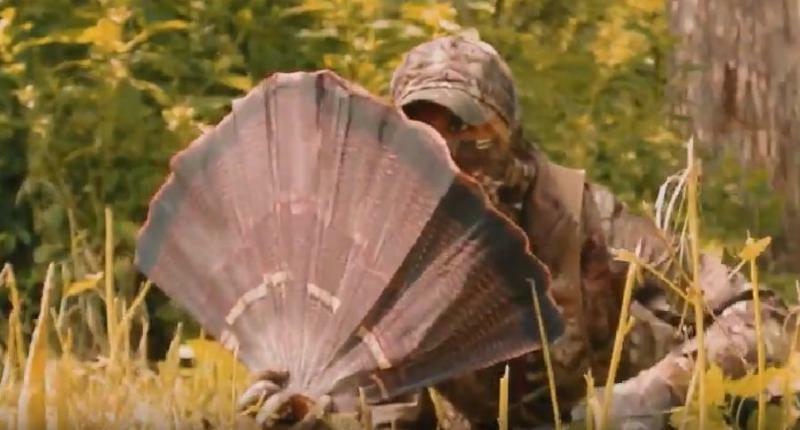 Shake off the dust or learn something new with this Turkey Hunting 101 lesson to be ready for the coming season. Hunt 101 takes a quick couple of minutes to go over some Turkey Hunting 101 topics to get our heads back in the game for this coming spring. (Obviously, this article was created by the firearms industry. 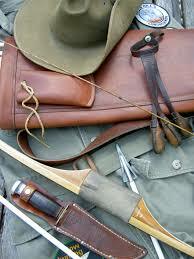 However, there is some good info...just imagine yourself using a bow).